You want the absolute best for your baby. At Baby Formula Expert, we know how frustrating it can be when your little one has a problem you can’t fix. Too much gas, dry skin, a bad rash, constipation, or excess spit up can make you feel completely helpless as a parent! Deciding which baby formula to feed (or switch to) feels like Russian roulette. Not only that, but you are busy … I mean, you have an infant! You don’t have time to try every new formula on the market just hoping for the best while your baby is uncomfortable. This site is dedicated to helping parents make educated and informed decisions about their baby’s nutrition… decisions they feel confident in! 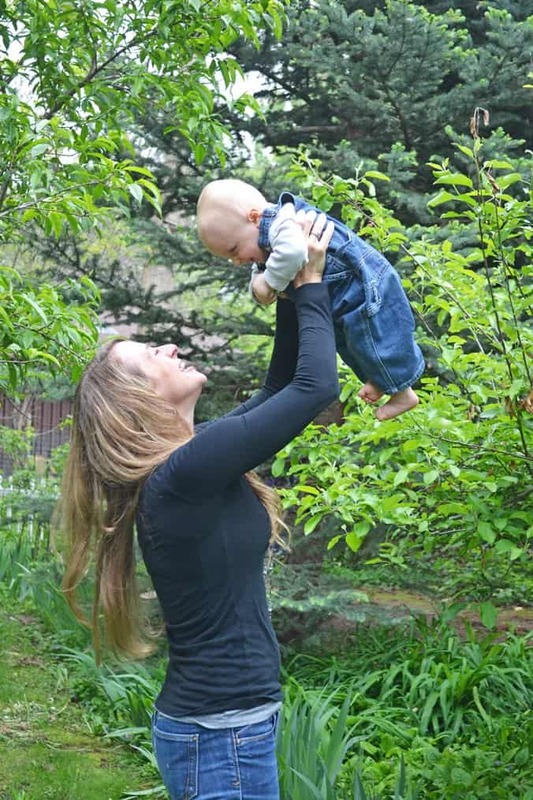 Run by Dr. Bridget Young, this site translates the most recent medical research and knowledge into actionable and logistical steps you can take with your own baby to protect and improve her health. Need a place to start? 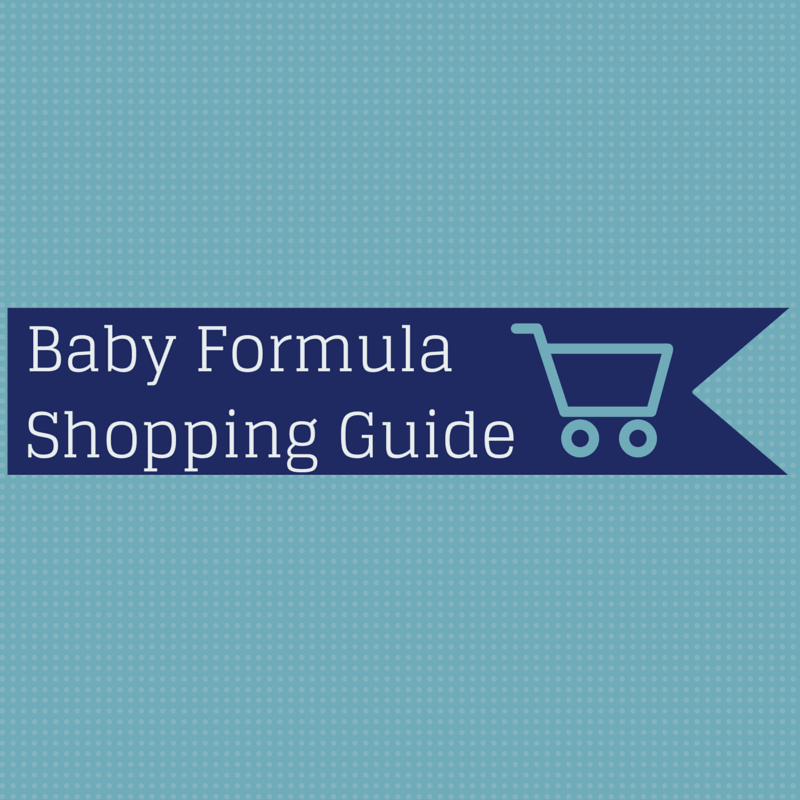 Read the articles about how to choose the best baby formula. Thank you so much for allowing us to be a part of your family’s special journey! Thank you SO much for caring for moms so well. 🙂 I am sending ALL MY FRIENDS your way. I wish I found your site sooner! Thank you so so so very much! I mean I can not have enough so's in that sentence. I appreciate you taking the time to talk to me and really ease my worries and stress. I have been agonizing over what to do and just getting those few simple fixes to start with brings me so much relief. Being a new mom is already stressful add the internet and the amount of options that are out there triples that stress. I am already going to sleep better tonight knowing that I have a course of action to take and I feel good about it. Again thank you, thank you, thank you! I am so incredibly grateful! You are fabulous Bridget! We are so much happier with our new formula after working with you. I was so desperate and felt so helpless when it came to helping Dean with his issues. 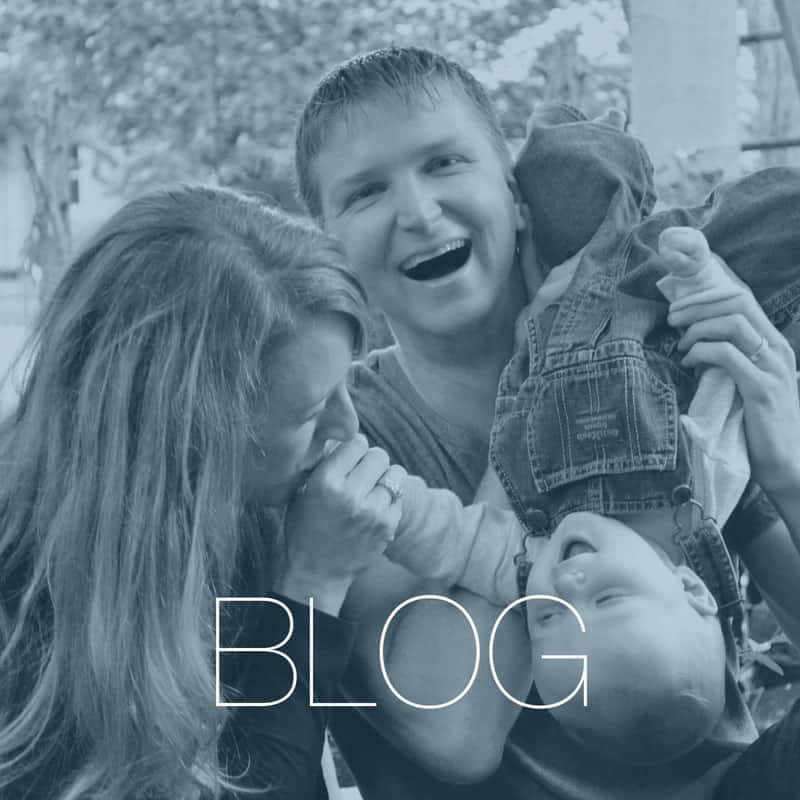 Our pediatrician is a great doctor but he didn't have the extensive nutritional training that you've had, so I felt I wasn't really getting the answer I needed on what formula would be best for Dean. But after I went on your website I felt I landed on the gold mine! You should know you're helping so many parents and precious little babies, and I for one am very grateful. Thank you for making a difference in our lives. This information is fantastic Dr. Young! Just the resource I’ve been looking for! Thank you so much! Dr. Young has taught me so much about infant formula – a topic that was never covered in depth during my medical training. I use this knowledge daily when working with my patients. Her information is invaluable for pediatricians. 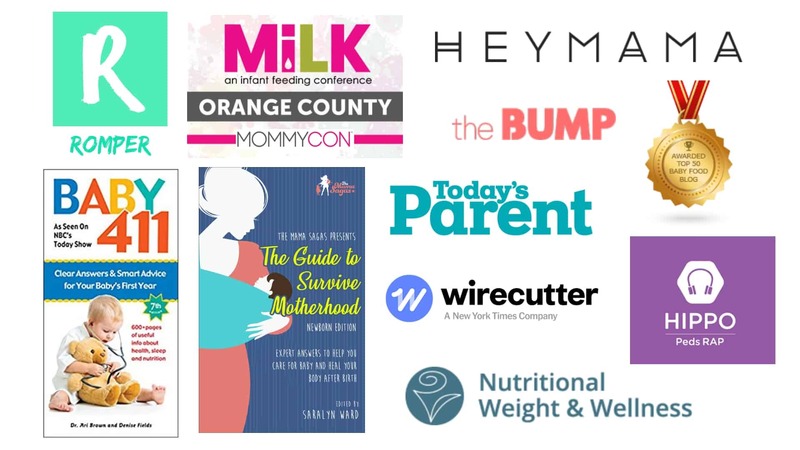 It is great to know there is a trusted resource out there to help people navigate all these important details with baby nutrition! Your site & videos have been extremely helpful!!!!! I've learned so much, thank you! Dr. Young was much more knowledgeable about formula ingredients and formula processing regulations than our pediatrician. Being a research mom she gave me the confidence and support to make the right decision for my daughter.